samamtha is using Smore newsletters to spread the word online. We Literally Want You To Drink The Kool Aid...I mean SPARK. 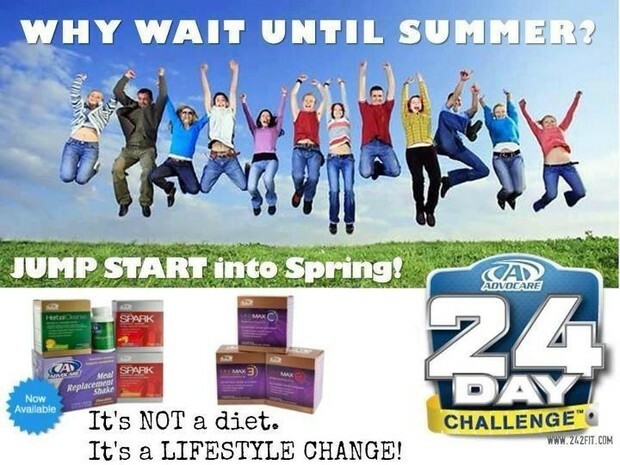 Advocare is an AMAZING company, producing amazing products, and giving people AMAZING opportunities. There will be NO high pressure sales, only sharing. But I will have challenges available for anyone who's inspired to get started on their path to a healthier life. Summer's coming, friends! Text RSVP 419-371-5396, or call for more info. We need a definite number, so that we may provide plenty of samples!